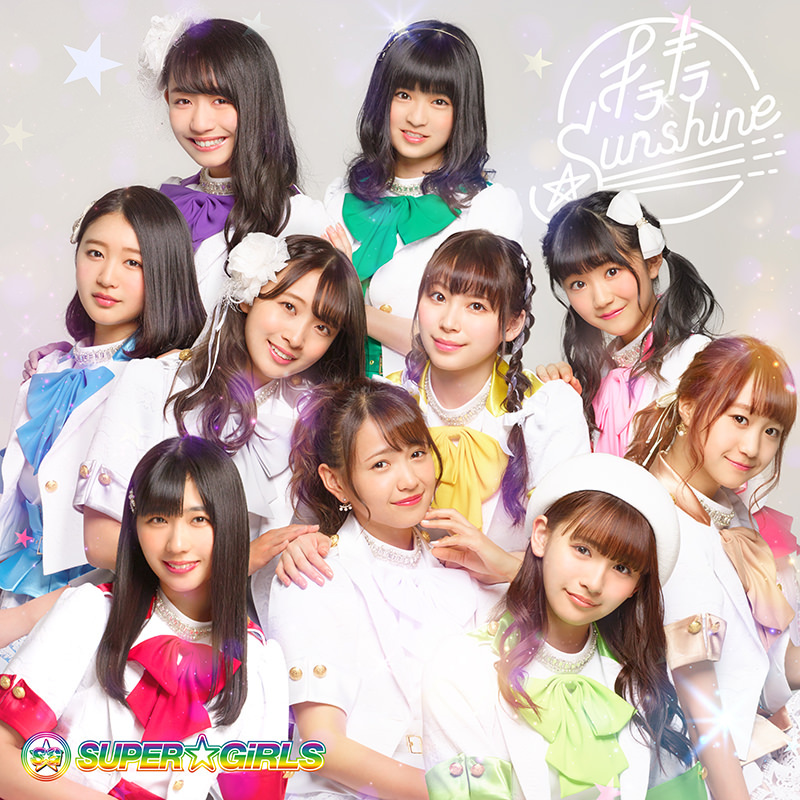 Spring is in the air for SUPER GiRLS, and the flagship iDOL Street group find themselves in blinding white light for the promotional video for their latest single. 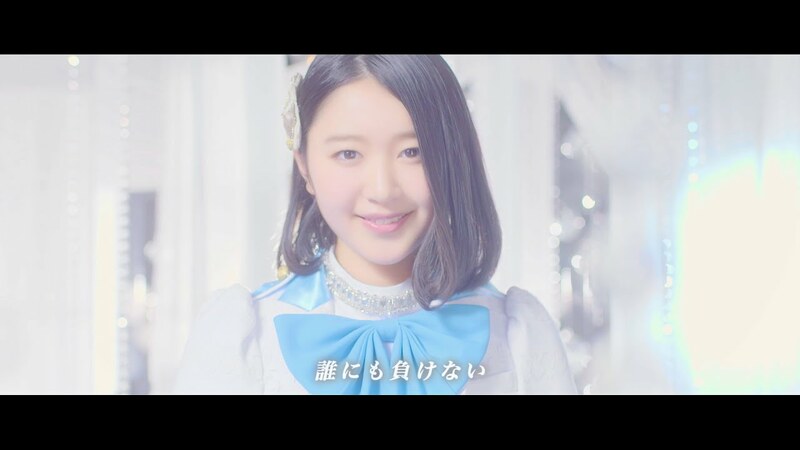 “Kirakira Sunshine” ‘s sparkle is pretty hard to ignore with dance and solo close-ups shot with a spotlight trained directly at the camera’s lens and flower petals floating delicately throughout the PV. For such a bright song, the drama shots of SUPER GiRLS puts the girls in various states of pain with tears and screams featured regularly. As the season of renewal, I’m hoping that in a full-length version of “Kirakira Sunshine” SUPER GiRLS get a satisfying resolution to their troubles. I also look forward to seeing more of the girls in their spring best clothes, since the few drama shots show the girls looking very cute. The sounds of this 18th single doesn’t stray too far from the classic sound of the group with dance pop sounds taking the forefront. 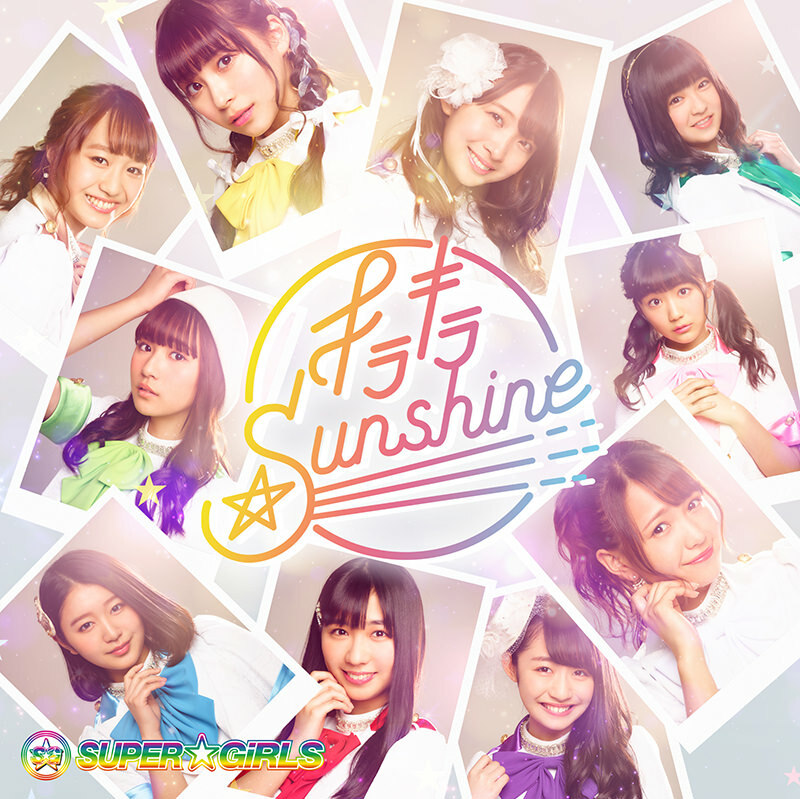 And, don’t forget, “Kirakira Sunshine” is the last single for First Chapter and former leader Shimura Rika! “Kirakira Sunshine” arrives at your favorite retailer on may 2, 2018. 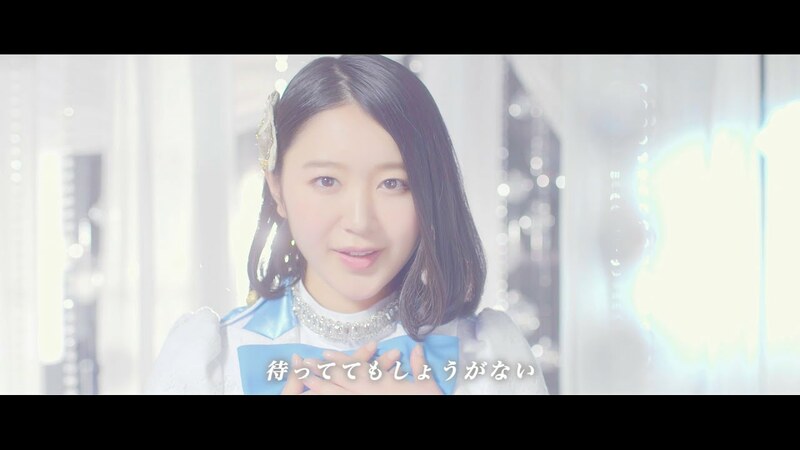 New PV Alert: SUPER☆GiRLS – Bubblin Squash!